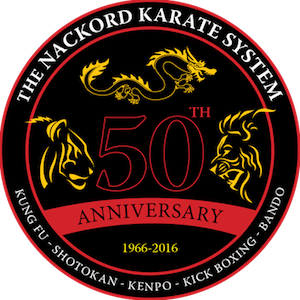 There's a reason more than half of our students are adults: Because the Nackord Karate System truly works. In our Adult Martial Arts Classes, we help men and women of all ages and abilities develop strength in all aspects of their lives - mentally, physically, and emotionally. 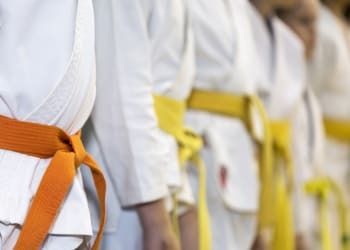 Whether you've been training for years or you're just getting started, our Adult Martial Arts Classes in Wayne can help you find success in some of the world's most popular self-defense disciplines, while getting in a great workout at the same time! 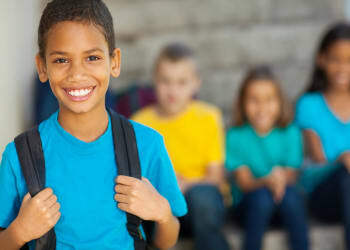 Gone are the days when you had to pick and choose which discipline you were interested in. 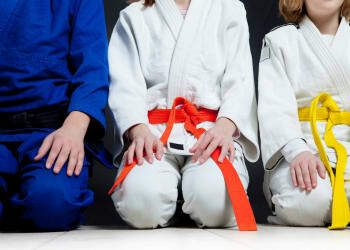 Our Adult Martial Arts Classes take the best from multiple self-defense disciplines to give you a well-rounded program that benefits your body, mind, and soul. Kenpo Karate: A traditional Chinese discipline going back thousands of years, the goal here is not merely physical training, but the education of the individual. Kenpo has passed through several cultures (i.e. China, Okinawa, Japan, and Hawaii) before emerging as a way of self-defense, self-discipline, and self-knowledge suited to the streets and board-rooms of modern America. Jiu-Jitsu: Jiu-Jitsu is a martial art that was used by Samurai to control an opponent without striking. The Nackord System teaches these techniques as well as how to escape from them. And although it is rarely appropriate to strike someone, self-protection is still possible with joint locks, restraining holds, and pressure points. Our unique system of tracking your progress and results, the system of Motion Science has been refined by Master Nackord over the past 40 years to help you enjoy optimal success and adjust your training as you progress. If you're stuck in a training program that simply isn't producing results, it's time for a change. Join us in Wayne today and take on the Nackord Karate System with our Adult Martial Arts classes. We'll help you enjoy mental, physical, and emotional success in no time. Just fill out the short form on your screen to learn more or get started today!